During the summer, Face It! 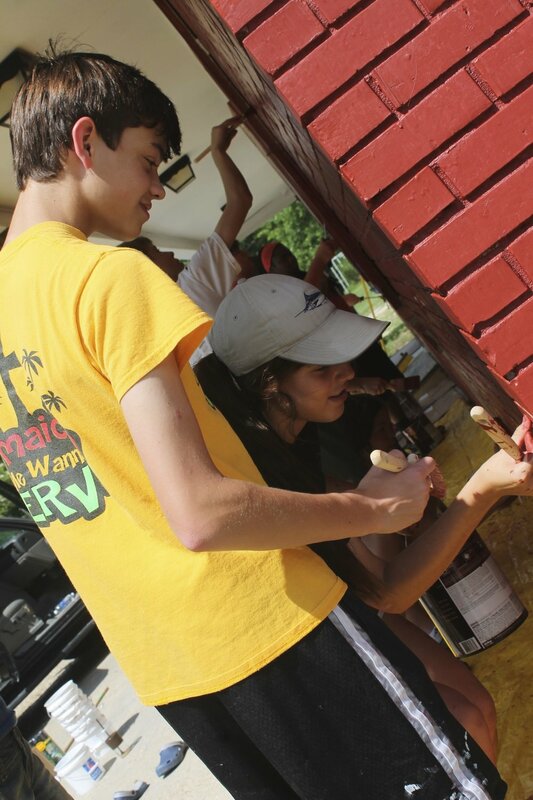 encourages teenagers to volunteer one week to give back to the community. Throughout that week, we do many projects from painting schools, visiting nursing homes, serving food to the less fortunate, performing skits, and sharing testimonies. In 2012 Face It! 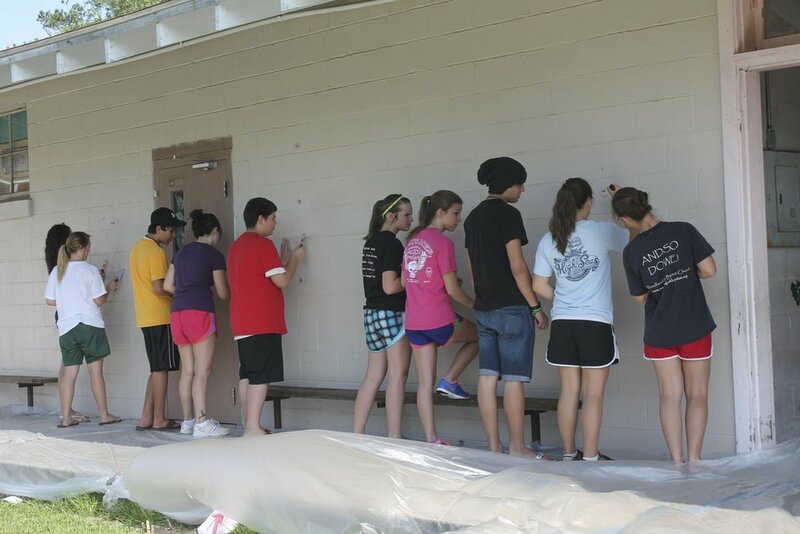 had the opportunity to help paint the outside walls of Perrin Elementary School in Ponchatoula, Louisiana. The mission was a success, with over 40 students attending throughout the week. In 2013 Face It! 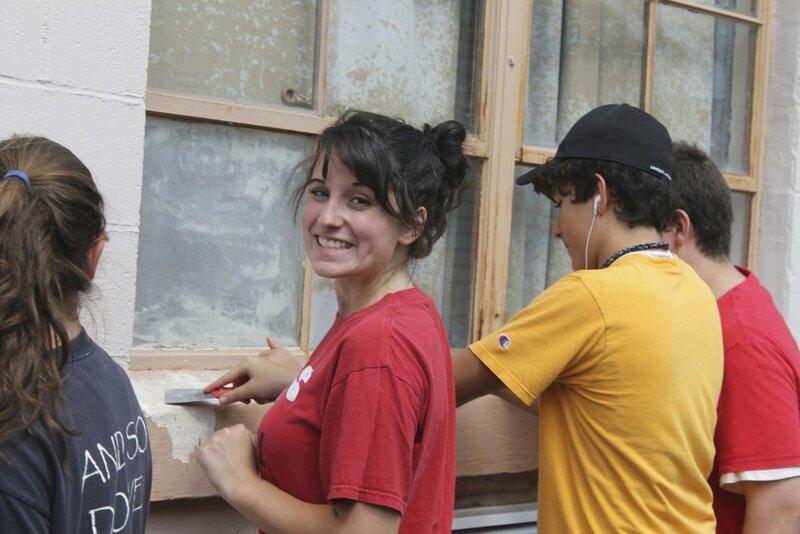 Ministries got the chance to help give the inside halls of Loranger High a fresh new coat of paint. We had three youth groups come out to support the cause. The summer of 2014, Face It! got its own building repainted. Many students from multiple churches came out to help. Face It! also visited Belle Maison Nursing Home, repainted two rooms at Quad Area, and helped pressure wash an elderly man's shed. This year's mission was a complete success and Face It! had a great turnout. The Face It! teens got the opportunity to serve at the Hammond Council On Aging and Face It! building. 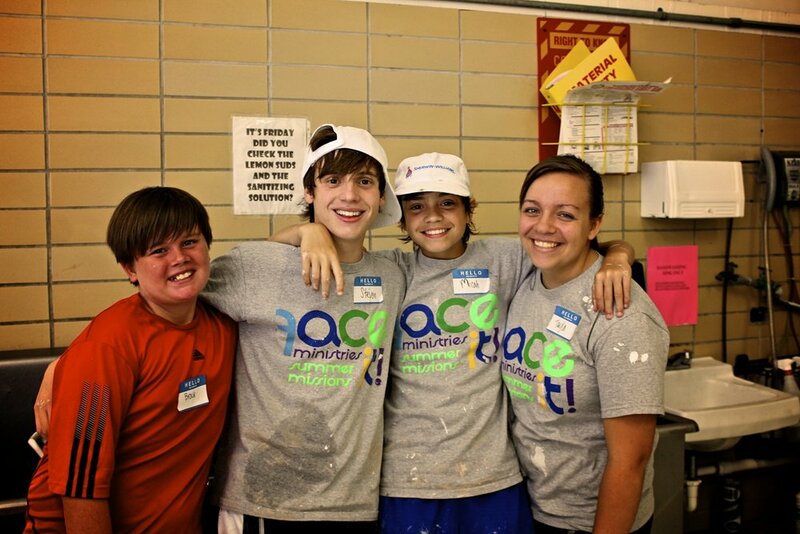 The teens were able to help paint the bathrooms, and feed the residents at the Hammond Council On Aging center. The team then gave the Face It! building a new paint job inside. We had a great turnout and loved seeing the hearts of these teens serve. The Face It! team was able to help serve at the Denham Springs Council On Aging, Hammond Council On Aging, Serenity House, the New Orleans Mission, and Ponchatoula Junior High school. 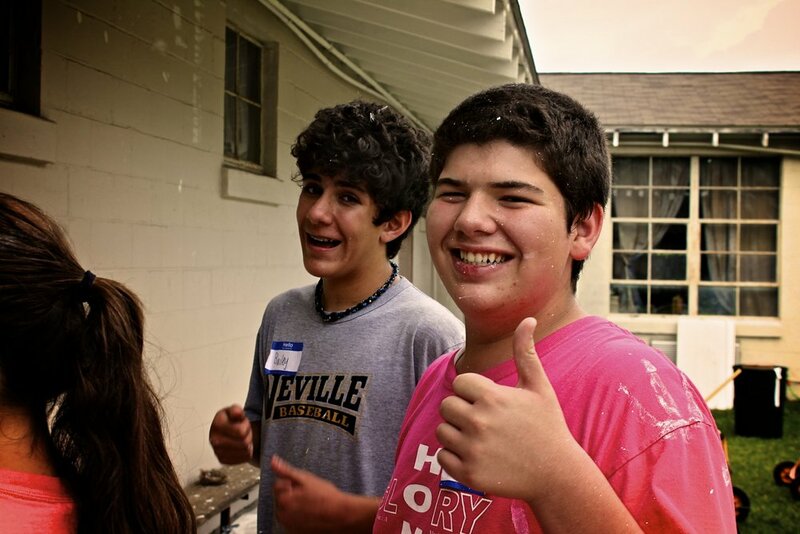 This week the teens had the opportunity to organize clothes and cut grass at Serenity House, fellowship with the elderly at the Denham Springs Council On Aging, paint and share testimonies at the Hammond Council On Aging, share testimonies and perform dramas at the New Orleans Mission and paint the halls of Ponchatoula Junior High. 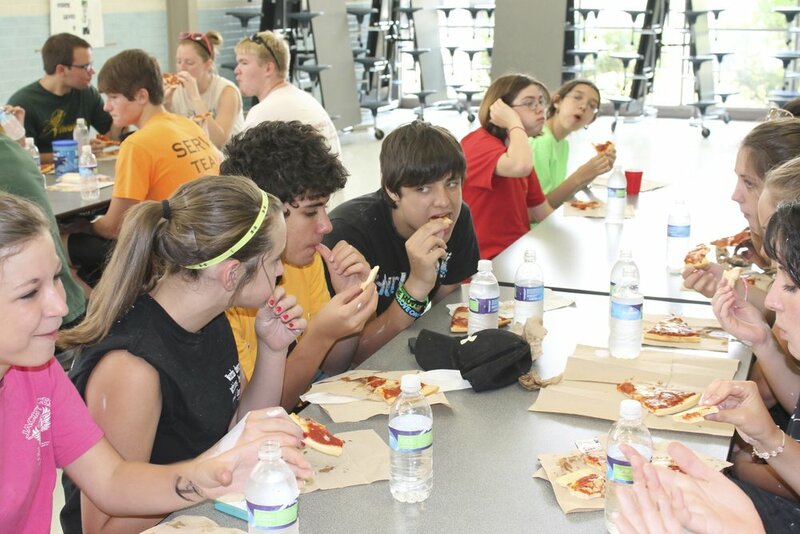 The week was full of ministry and the teens had a blast. The teens at Face It! were able to help at Serenity House, the Face It! building, and House On The Rock Church. * At Serenity House, the Lord used our hands to serve the residents there. Our team not only served with their hands but led one resident to the Lord that day. * At the Face It! building the team got the chance to help build shelves and organize the Face It! storage room. It was a huge blessing and we are grateful for all who came to help. * Lastly, the team from our Panama Mission Trip was also invited to House On The Rock church to help teach skits and share their testimonies to the church's Nicaragua Mission Trip Team. 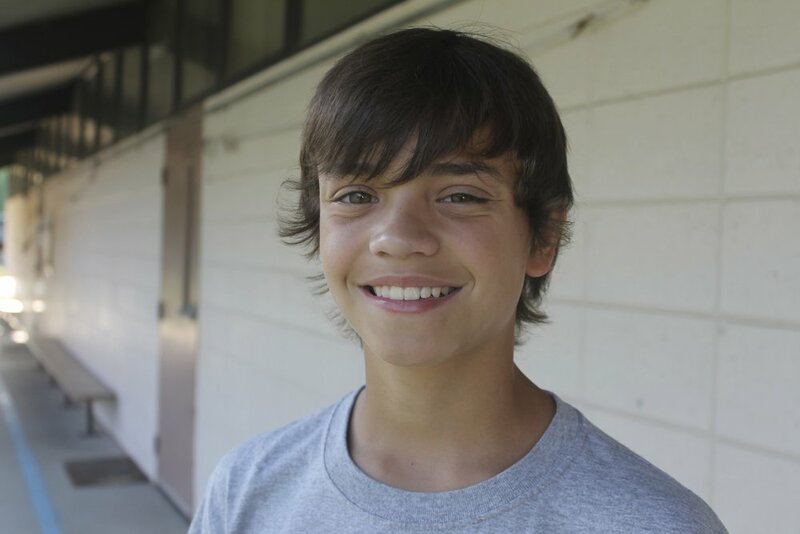 The Lord provided our group the chance to equip and inspire other teens to go out and share the gospel.